Everybody is aware of the saying, “Home is where your heart is”. No matter how much tiring the day is, how much painful and stressing the work is, but after a long day all a person want is to come back home and relax because this is the only place where peace dwells. But, sometimes when problems are round the corner, even the house is like a prison to live, it becomes a place where stress and anxiety take birth. Have you ever experienced negativity surrounding the place and it becomes difficult even to enter the place? Of course, once in a lifetime, everybody goes through these types of feelings, this is when one must change the vibrations of the house. 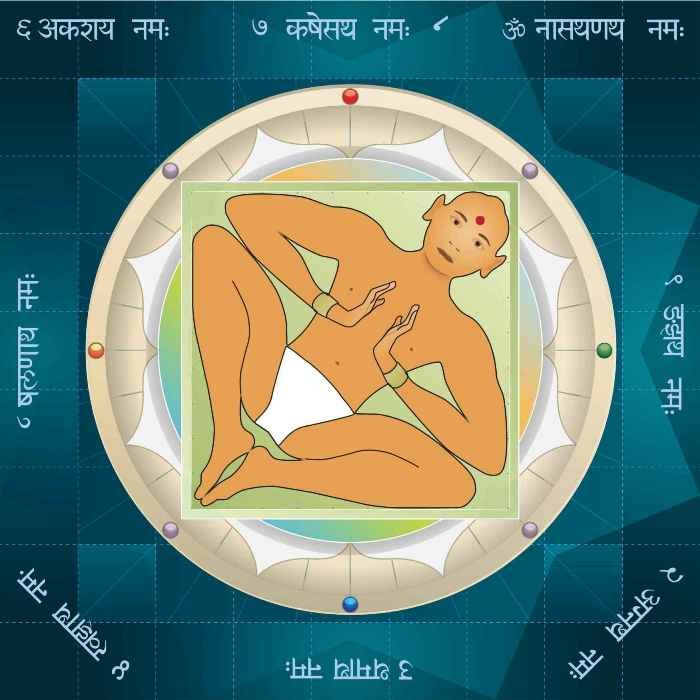 Vastu Shastra has been one of the most powerful traditional systems in Hindu Mythology which keeps all the negative energies away from the body and surroundings. Many people believe in constructing their places according to the rules of Vastu Shastra to keep the place positive, harmonious and members happy and stress-free. 1. Have a Nameplate : Every person on this earth comes with a name, this is the way people identify each other. Similarly, a house must be with a nameplate so that it becomes easier to identify the owner of the house. According to Vastu Shastra, having a nameplate in front of the house attracts positive energies, opportunities and happiness to the house that is why it is essential to have a nameplate for the house. 2. Lighting Lamps and Divas : People light lamps and divas on the auspicious occasions like Diwali in a way to eradicate all the negativity from the house. Similarly, if a person makes a habit to lighten up Divas and Lamps every morning and evening in the house or the balcony, this will lighten up the life and remove all the negative eyes from life. 3. Placement of Kitchen: Kitchen is one of the major rooms of the house. It is a place where food is cooked, and members of the house are fed. The right direction to place is the kitchen is in Southeast corner or North West corner to bring fulfilment in the house. Always, make sure that the stove is placed in the south-east direction. 4. Keep Lemons: Many people have a habit of hanging a bunch of lemons in front of the house or keep lemons near the entrance. The main reason to keep lemons in the house is that it has the power to keep negative energies away from the house, save the house from evil eyes and cleanses the place. To shoo away negative energies, cut one lemon and place it in a glass of water and change the water every Saturday. Perform this activity religiously every week for the best results. 5. Don’t Keep Medicines in the Kitchen: Medicines are considered a cure to illness but again it is an object nobody wants to have. Medicines are things that everybody wants to avoid and maintain a distance. Keeping medicines in the kitchen can confuse the energies of the house that is why it is always preferred to keep medicines away from the kitchen. A person can always maintain a separate drawer in the room for medicines or a box of medicines in the cupboard, but, not in the kitchen. 6. Meditation is the Key: Many saints and spiritual personalities focus on the power of meditation. They say meditation can do wonders in life and it must be added to the lifestyle. Again, frequently meditating in the house brings positivity, clears the atmosphere of the house and infuses peace and calmness to the mind. 7. No Mirrors in the Bedroom: Mirrors are important for the room, but they also attract illness, disorders and family discords, thus avoided. Always hang mirrors in the dressing room or bathroom instead of the bedroom. In case, there is a mirror in the bedroom, make sure it is covered with a curtain or a cloth while sleeping. 8. Place Holy Water in the House: Ganga Jal is considered one of the purest and holiest water present in the world. Placing holy water in dark and unused places keep all the negativity away but also, make sure to keep on changing the holy water after every week to maintain the balance in the house. 9. Using of Holy Symbols: Holy symbols are known as Holy for a reason. Often, people hand Swastik or Om in the house to keep the area positive. Make a habit of drawing Swastik or Om on the outer side of the house, in the temple and near the main door to attract wealth, prosperity and happiness in the house. 10. Wind Chimes in the House: Undoubtedly, Wind Chimes are adorable and make soothing sounds. People love to hang wind chimes at the entrance, and near the windows, the main reason behind this is that the tinkling bells help in breaking the negative patterns and ease the flow of positive energy in the house. 11. Perform Puja in the house: Puja, Homas and Mantras are meant to bring positivity in the house. Performing Puja and reciting mantras every morning and evening keep all the negative energies away from the house. Performing Navagraha and Ganesh Puja in every three years keep the Vastu Dosha away and bring harmony in the family. 12. Salt at the rescue: Salt is known to be the universal healer that absorbs negative energies. To keep a check on the negative energies, make sure to place bowls of rock salt in the corners of the house. Also, keep on changing the salt and clean the bowl after every week or fifteen days. To summarise, following the above tips religiously can bring harmony, belongingness and peace into the house. So, follow the tips and after a tiring and stressful day, come back to a place where love and positivity are present.